And what a treasure trove this book is. 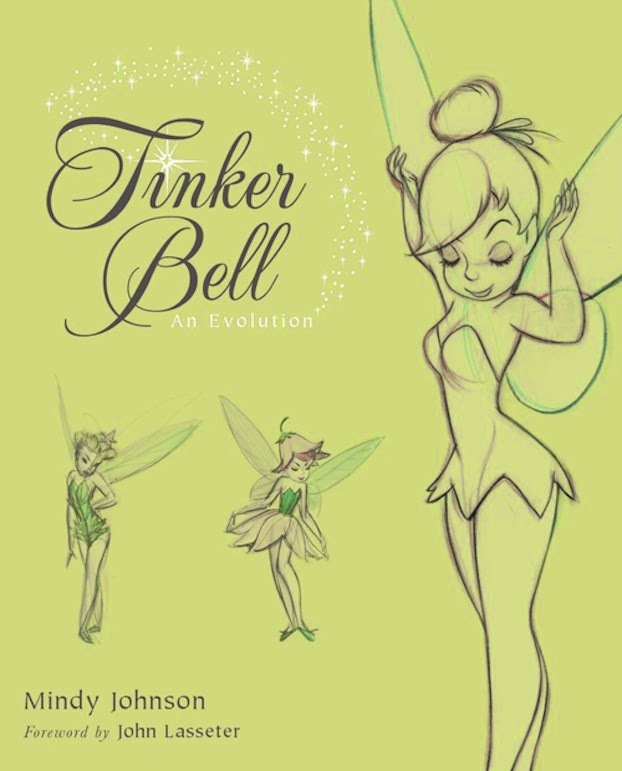 Mindy Johnson presents all aspects of Tinker Bell's career. 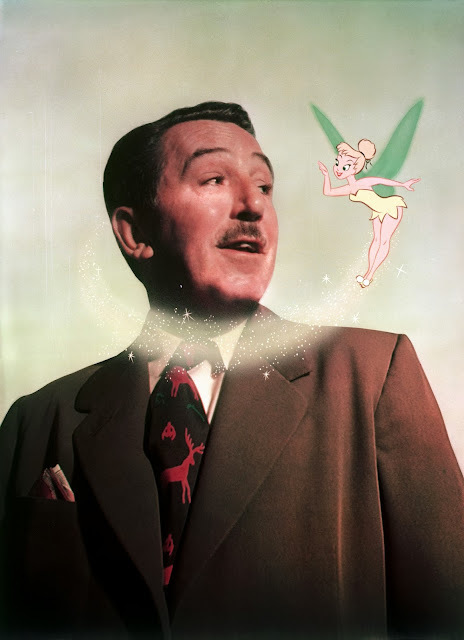 Tink started out as a flash of light in J. M. Barrie's 1904 play Peter Pan, she appeared in a silent film version of the play and then went on to become one of Disney's most iconic characters. 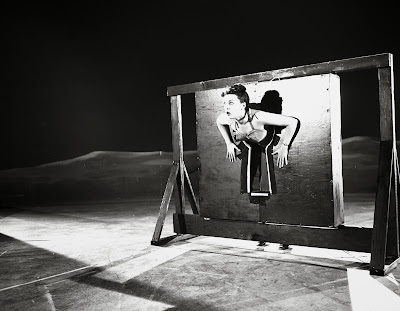 You might already know that actress Margaret Kerry was the live action model for the character, but a lady from the ink and paint department provided facial expressions to inspire Marc Davis and other animators. And did you know that Milt Kahl drew an early model sheet of Tinker Bell? 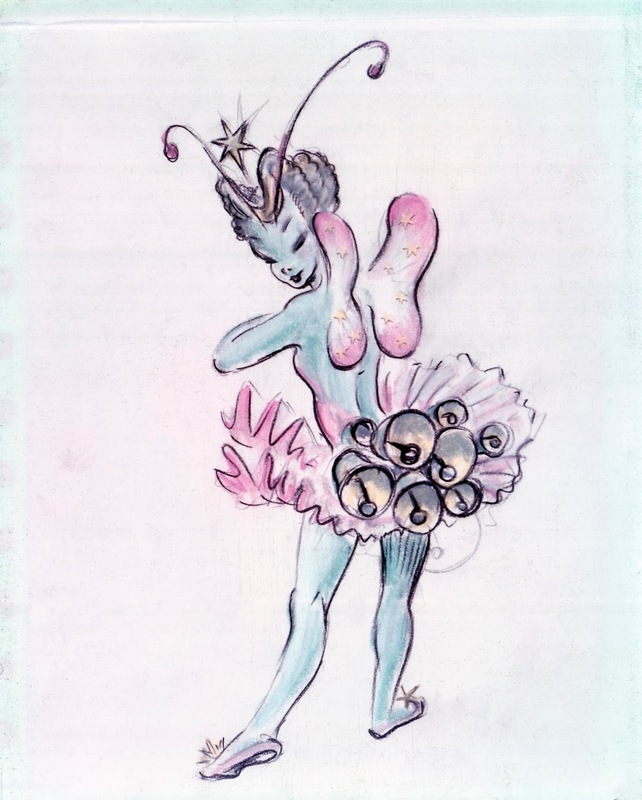 You will find plenty of visual development art from a variety of artists such as David Hall, Mary Blair and Don DaGradi. There are many Behind the Scenes photos, never published before. The book also covers Tinker Bell on TV, in story books and merchandise. The last chapter is devoted to her CG film career. Trust me, you will love this book. 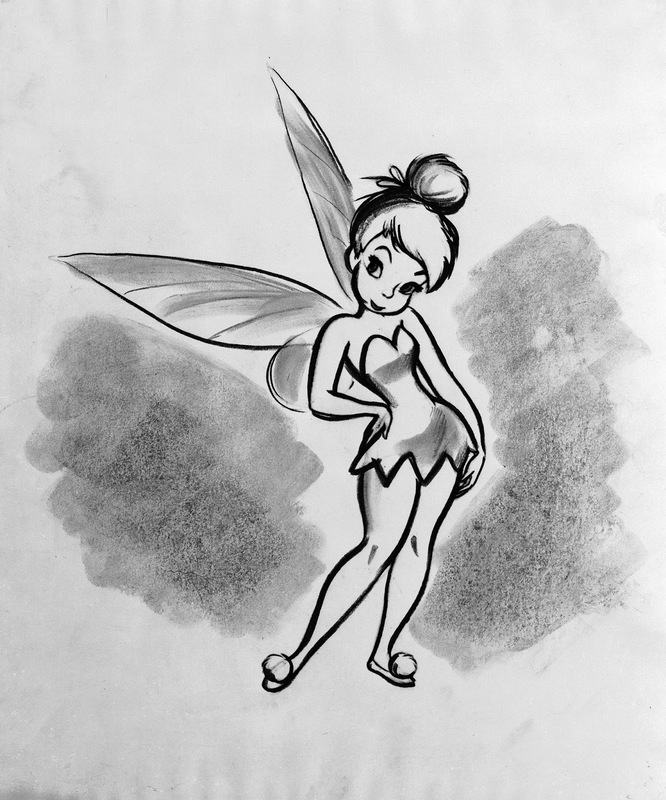 Mindy's thorough research provides fascinating insight into how and why Tinker Bell has become a phenomenon in modern popular culture.